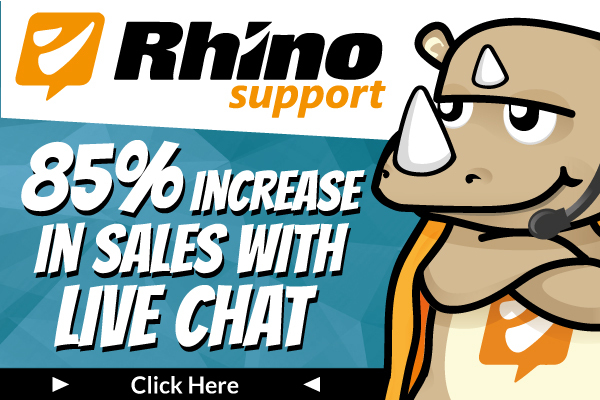 You are here: Home / Rhino Support / Use Live Chat Options Everywhere! 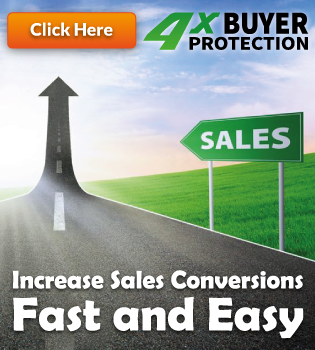 Live chat is a powerful sales tool. But don’t confine it to your web page. Giving your site visitors the option to chat with a sales representative is a key driver in increasing revenues. 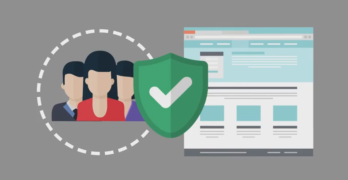 If you don’t yet have Rhino Support set up on your business website, then you’re missing out on major impact potential. Chat options help in terms of conversion optimization and loyalty marketing. 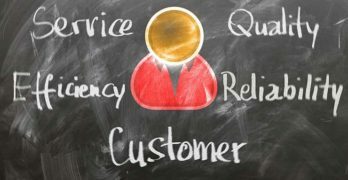 Research indicates that 85 percent of US online consumers like to give repeat business to e-commerce companies that resolve their issues quickly with live chat. A study from Forrester shows that 44 percent of online consumers say having live chat is one of the most important features a website can offer. However, live chat (whether for sales or service purposes) shouldn’t be relegated to your hosted web pages. Take some time to develop a strategy that enables you to reach the lion’s share of your audience in as many places as possible. The last thing you want to do is wave the flag that you’re available to talk shop any time, anywhere if you can’t. Also consider what types of content drive the most sales for your specific audience. Should you be promoting a gated e-book as a magnet for lead capture? Can you close a lot of deals by hosting a sales-oriented webinar? Lots of testing will determine which ploy works best for you and your company. Buyers have questions. If you can capture their contact information and promise to follow up with them, or answer their question immediately, you’ll see increased sales conversions. Today’s technology makes it possible to integrate live chat across all of your primary media channels. You can even make it all work together holistically, using a centralized dashboard for multi-channel chat management that also tracks onsite activity, measures conversions and pushes interaction and browsing data to your customer relationship management (CRM) software. When developing your strategy, consider how you can create and reuse various content assets across all your channels — social media and beyond. Research shows that the average American millennial interacts with customer service 65 times per year. Thirty-three percent of them would rather clean a toilet than speak to a customer service agent. For many, speaking on the phone is an intolerable. 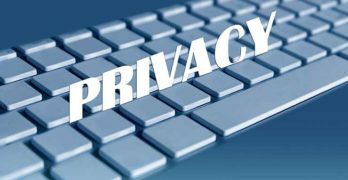 If we were to equalize all communication options in terms of ease of use and privacy, customers would consider increasing their use of text by 367 percent, and chat by 250 percent. 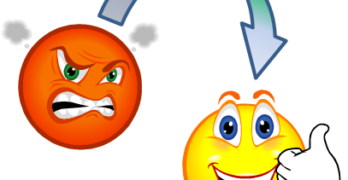 The takeaway here is, keep your leads happy and in control of how they interact with you. In most cases, live chat options like Rhino Support are the best options.